Covering all the candidates, and all the issues. Bringing you news, analysis, and debates. 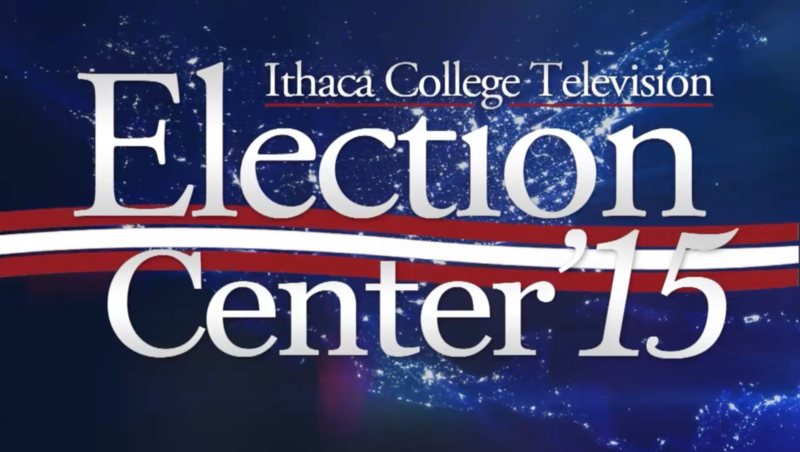 From Ithaca College Television, ICTV’s Special Projects presents Election Center 2015. Special Projects is a division of ICTV devoted to content that lives outside of our regular shows. It may be covering live concerts, hosting local debates, or trying out new, experimental content. Whatever it is, it's always fresh and exciting, and you'll find it right here.